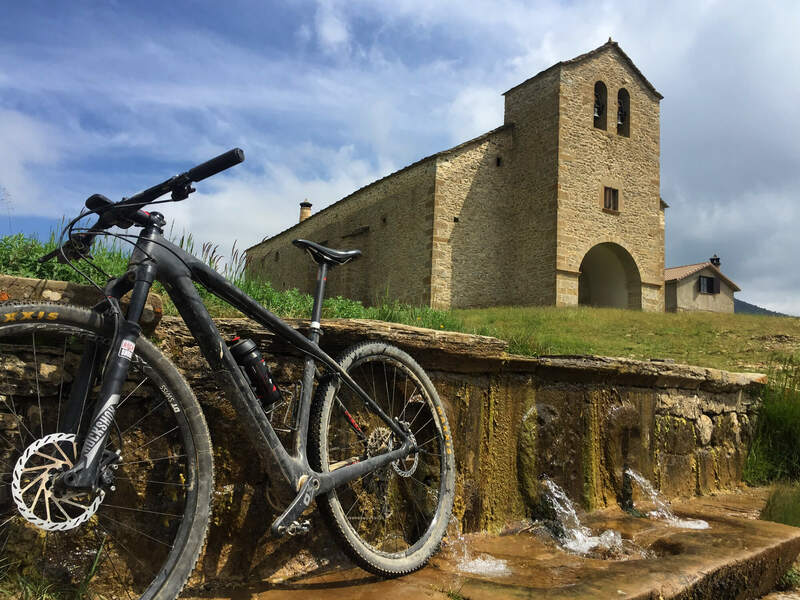 Ordesa National Park, Santa Orosia and Oturia mountains, ski resorts, “Quebrantahuesos cycling race”, bicycle routes, Trans-Pyrenees MTB. One of the most emblematic and beautiful places of the Aragonese Pyrenees. Enjoy the natural wealth of the second oldest National park in Spain. It comprises the horse’s tail “Cola de Caballo”, the Añisclo Canyon, Pineta’s valley and many other corners full of magic that will turn your excursions into memories for a lifetime. It has incredible places in which the human being has only built small mountain lodges. 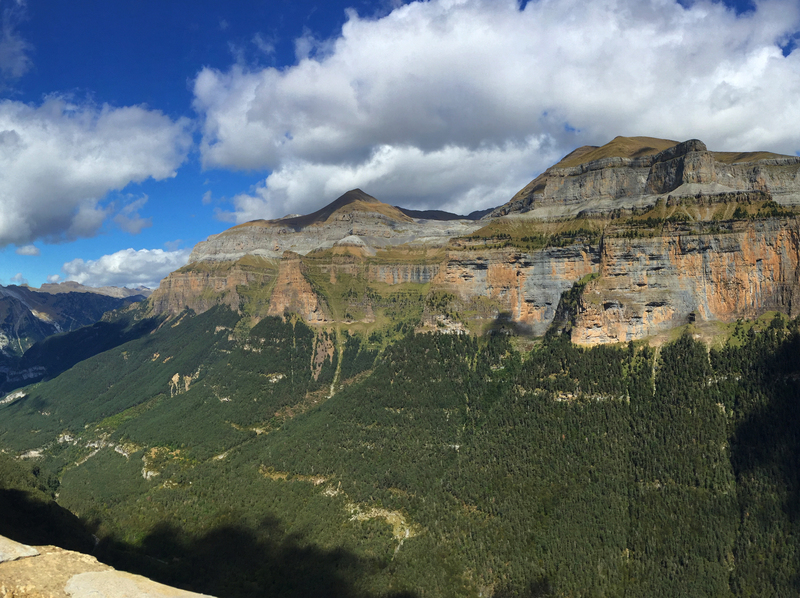 Ordesa National Park is full of breathtaking hiking routes that cross the Pyrenees close to its summits. Just 500m from our house, the walkpath of Santa Orosia beings, with its ancestral hermitages, its waterfall and its beautiful views allows even the least experienced hikers to enjoy a route that will take us into one of the traditions of our town. If you are one of those who dare everything, by hiking to Oturia Mountain you can enjoy privileged views of our valleys. 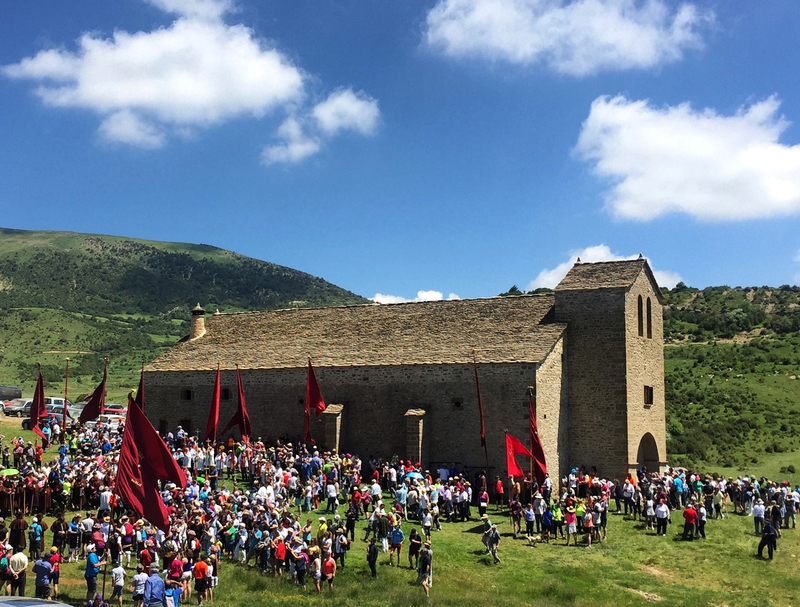 In addition to this, on June 25, you can enjoy the most emblematic pilgrimage of Yebra, the pilgrimage of Santa Orosia when we all together hike towards the small church sited at 1500m above sea level. Formigal, Panticosa, Astún, Candanchú and Somport are the stations with the most history in Spain. Currently and thanks to new investments, we can also take advantage of the most modern facilities to enjoy go alpine skiing. 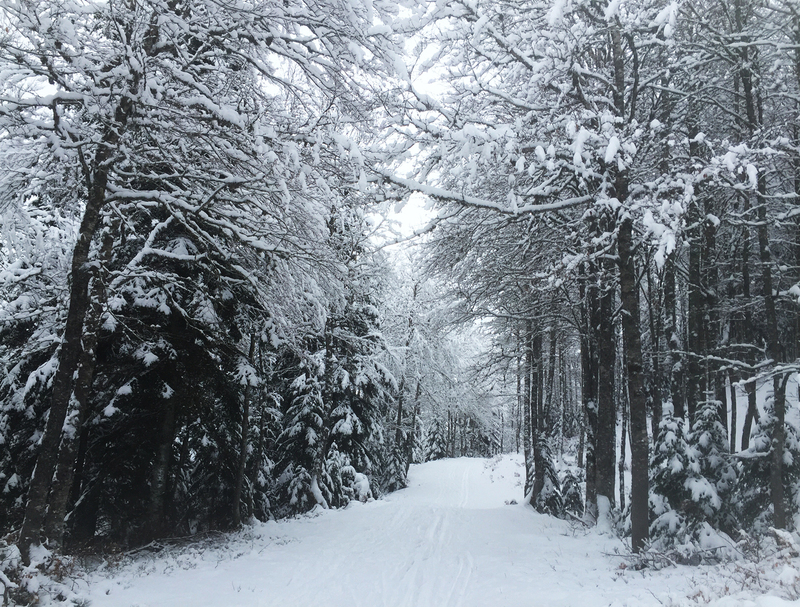 If you like Nordic skiing and mountain skiing in our area you will have countless options to enjoy contact with nature and snow. Vuelta España, Quebrantahuesos, Transpirenaica, Jacetania, Ribagorza … There are great cycling events in Spain that are held in our area. We are surrounded by roads that take us to ports and places that make lovers of two wheels can enjoy each km they ride. Our quiet and peaceful roads, with little to no traffic will lead you to make the most of your rides. Several professional riders live in our neighbour villages so be ready to spot them when you are on the road!